The Scylla team is pleased to announce the release of Scylla version 0.18. Scylla is an open source, Apache-Cassandra-compatible NoSQL database, with superior performance and consistent low latency. This version is an incremental improvement release on the beta series, focused on stability and bug fixes. 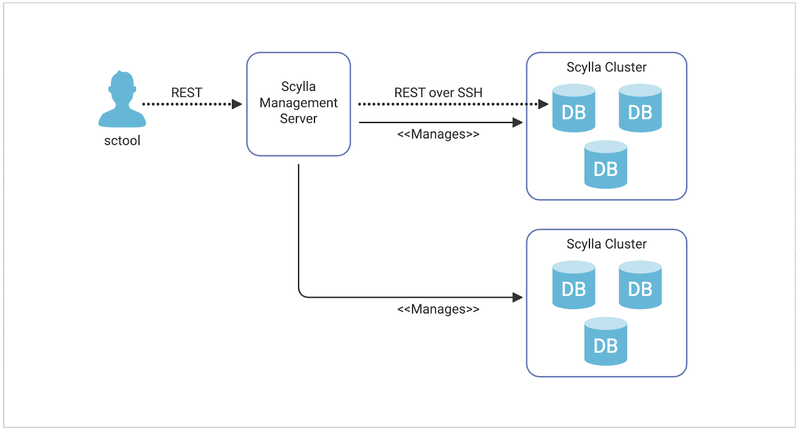 Get started with Scylla 0.18 here. If you have any questions about the new release, please post to the scylladb-users mailing list.